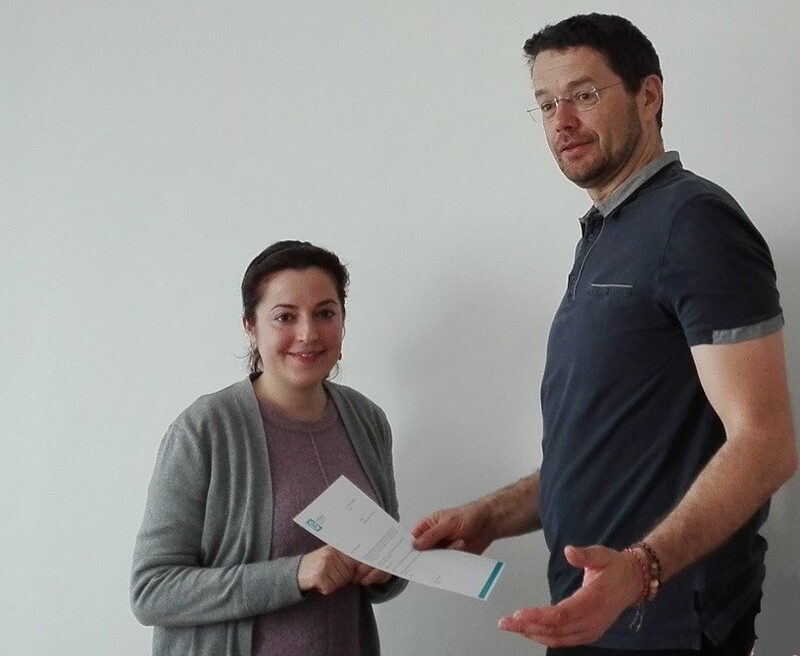 It is a pleasure to inform that Dr. Nasima Afsharimani, one of our postdoc colleagues at Department of Coatings, has successfully completed her one year of training in Spain! Dr. Afsharimani left in 2018 to undergo 12 months of training at the Institute of Ceramic and Glass, Spanish National Research Centre, one of the FunGlass partner institutions. The institute led by Prof. Alicia Durán provided Dr. Afsharimani with an intensive one year research training focused on graphene-nanosheet based hybrid silica sol-gel coatings for corrosion protection of light metal alloys such as Aluminum and Magnesium. Integrated hybrid coatings were developed by applying different sol precursors combined with appropriate alloy surface modification like “anodization” and promising corrosion protection behavior was observed. Dr. Afsharimani is willing to continue her work following the same direction as well as developing novel hybrid coatings on the surface of glass and metal alloys addressing distinct functionalities for applications spanning from photocatalytic self-cleaning, antibacterial coatings to anti-stick and corrosion protection coatings. At the same time we want to take this opportunity to congratulate Dr. Afsharimani to her new role at FunGlass as she was appointed the Acting Head of Department of Coatings. Dr. Afsharimani, we are glad to have you back and we wish you a lot of success in your new position of Acting Head of Department of Coatings!